Kryptonian Warrior: Movie News Rundown Of The Week! Below you'll find this week's movie news rundown featuring tidbits from around the web. So last week we finally got confirmation that a 6th Resident Evil movie was moving forward with the working title of Resident Evil: Rising. Paul W.S. Anderson will return to the directing chair and Milla Jovovich will of course return as Alice, but we also now know that Resident Evil: Retribution's Ada Wong a.k.a Bingbing Li will also be returning. The only details on the plot so far are that Alice and her crew will be rushing to The Hive where the Red Queen (the malevolent computer system that looks like a little girl) plots destruction over the entire human race. Love them or hate them the Resi movies make big bucks in Hollywood and they're an acquired taste, but I actually do like them. 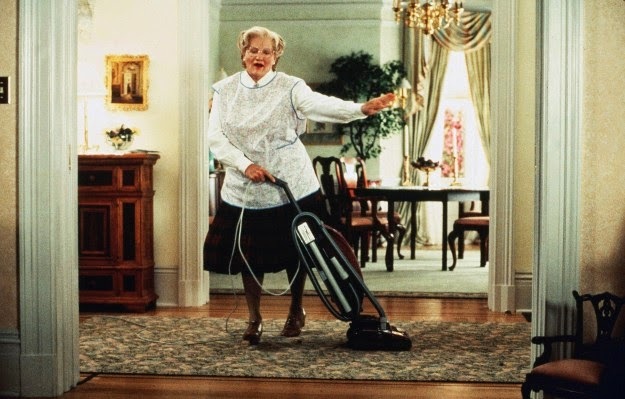 In my household Mrs. Doubtfire is a staple of the Friday movie night and news that a sequel may well be coming our way was welcome to say the least. Supposedly it's being reported that the 1993 comedy will get a second outing starring Robin Williams again in the title role and Chris Columbus back in the director's chair. The sequel has been in the works since 2001 due to the popularity of the original but at this time there's no word on the plot. I'd love to see some more of the original cast return though! 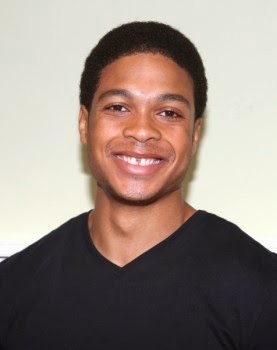 Ray Fisher Cast As Cyborg In Batman vs. Superman? The Batman vs. Superman movie is quickly becoming a Justice League movie with the announcement this week of actor Ray Fisher landing the role of Cyborg in the Man of Steel sequel. This is on top of news yesterday that Jason Momoa may be our Aquaman... Hmmmm. Paul Walker's Brothers Set To Finish His Scenes In Fast And Furious 7? Vin Diesel posted up a pic on Facebook this week that showed Paul Walker's brothers on the set of Fast and Furious 7 which resumed filming again recently after Paul's tragic death. Both baring a striking resemblance to Paul it would seem that Cody Walker will help to complete the filming eventually retiring the character completely from the film series. Farscape Movie Getting A Little Closer! 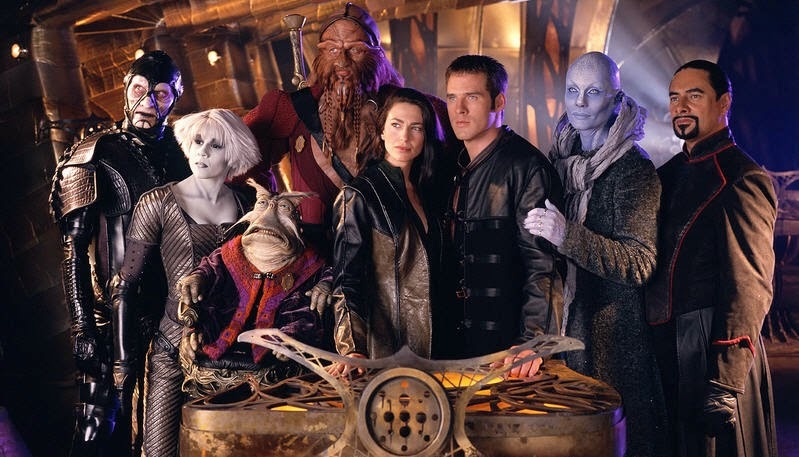 Rockne O'Bannon, the creator and showrunner of the original Farscape series, confirmed at WonderCon last week that the film adaptation is in development, though it's still in the very early stages. "Yeah, yeah, it’s the worst kept secret," O'Bannon said. "We’re far from production, but yeah, the first step is Justin [Monjo] working on a script for us. We’ll keep our fingers crossed."